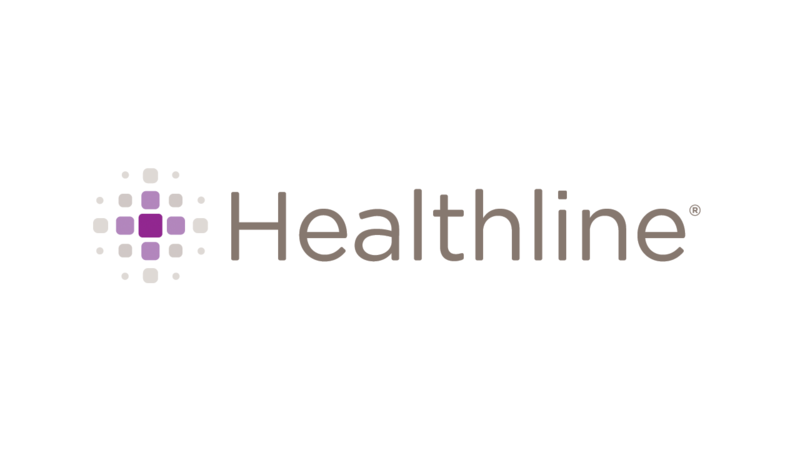 Healthline.com is now the 4th largest heath site in the US, according to comScore. 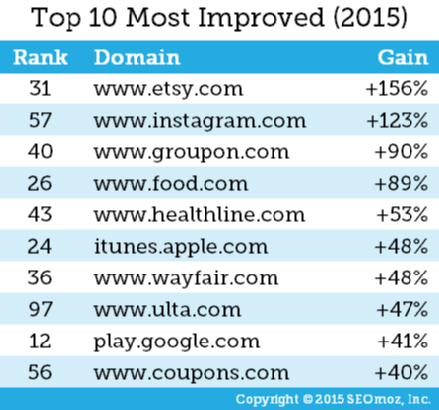 Also, SEOmoz cited the site in the top 15 most improved sites in 2015, , with a 53% traffic grow. How did we go from being the 40th site to become the 4th largest consumer health site, in a period of 3 years?. This was really a team effort, under David Kopp leadership, a few of us took on this task to lead the charge in our respective functions: Jerry Gulley and Tracy Stickler – content development, Tracy Rosecrans – SEO and marketing, Kevin Wrathall – product, and myself – design. Lead the process to bring healthline.com under a responsive platform. 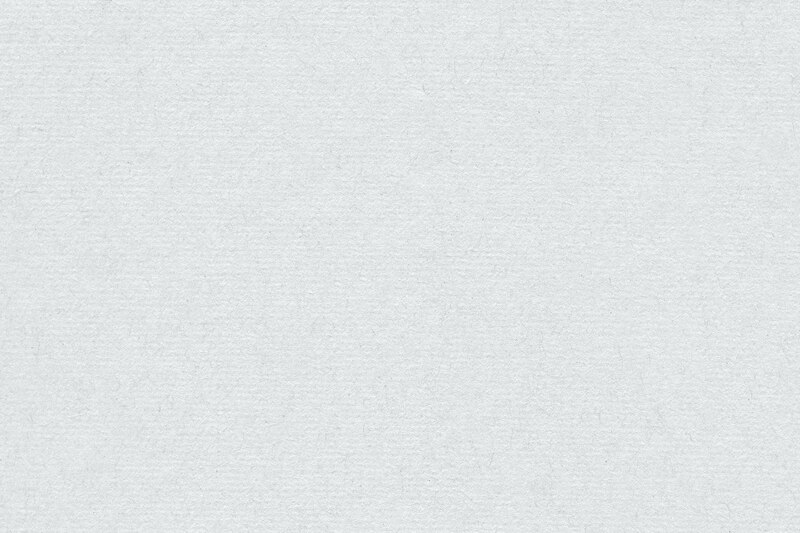 Improved the overall UX of our article template, which is really the most viewed page type on the site. Advocated to move the organization toward a culture of a/b testing. Restructured the design team to become more agile. Lead one major site redesign, and contribute in the last company rebrand effort. This is what happens when organizations start paying more attention to design, and when we start paying more attention to the users.